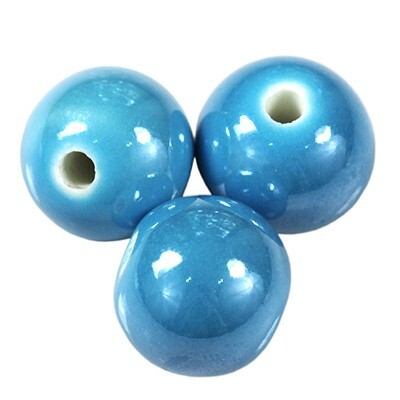 Beautiful, shiny porcelain beads. Size, shape and colour may vary. Hole size: approx. 2.5 mm.